Toni Morrison gives Shakespeare's Desdemona a provocative voice who reveals secrets in Othello that will change our understanding of the play. The play also discovers Barbary - the other African in Shakespeare's play who raised Desdemona on African stories and songs which will be performed by Malian singer, Rokia Traoré. 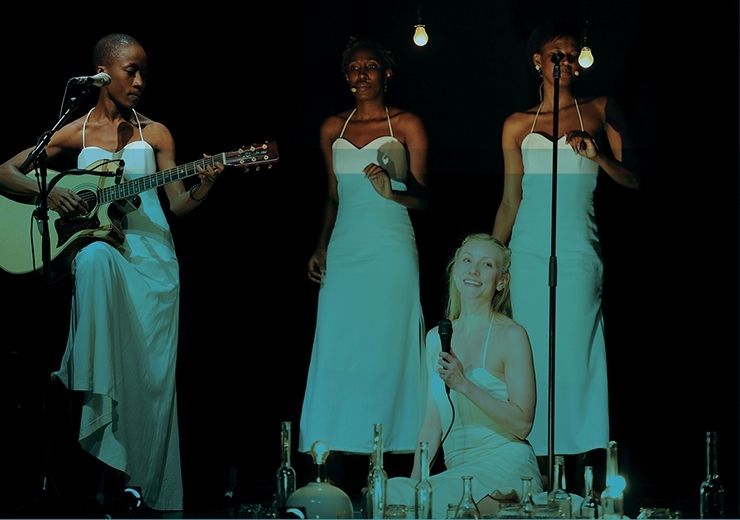 As women’s voices fill the night air, we are in an intimate, spellbinding theatrical séance, both haunted and liberating, that moves in words and music across continents and centuries, connecting Elizabethan England to the Courts of Timbuktu to the future of the race—the human race—on this earth. The show begins Thursday, October 8. For more information, please check out cap.ucla.edu.